It’s the first day of Advent and Christmas shopping is upon us. So in support of our members BUW is going to let you know the books and CD’s that you can get for your loved ones. At the end of the post is the link to the site where you can buy it. We also have outlets in Andover and will inform you or you can email us at Big Up Words before Wednesday 18th and we’ll post you one from our stock. 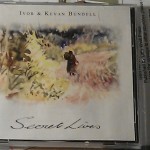 First is Ivor and Kevin Bundell’s CD Secret Lives. It is a sweet unplugged collection of folk and new songs. 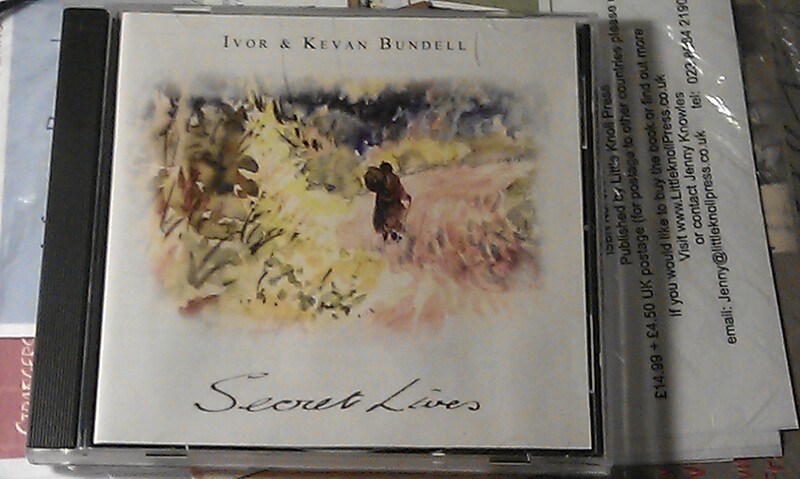 Ivor and Kevin’s voices are gentle and relaxing. The CD takes us on a tour of a the British Isles from Portmouth all the way to Scotland and from Roman times via highway men to the now. Ivor and Kevin touches on our hopes and fears with a subtle longing. Listening to this CD gives you a sense of England that isn’t shown on the BBC but is lived by us ordinary folk everyday. This is a perfect album to have in the background or sit and listen to in the garden or when driving. We are hoping Ivor will be playing excerpts from it at the Pirate and Poets party in Feb. Click on this link to buy it from the Internet. This entry was posted in Book Fair, Members books and products and tagged Christmas presents, folk music, Ivor and Kevan Bundell, Ivor Bundell by Catherine Randle. Bookmark the permalink.